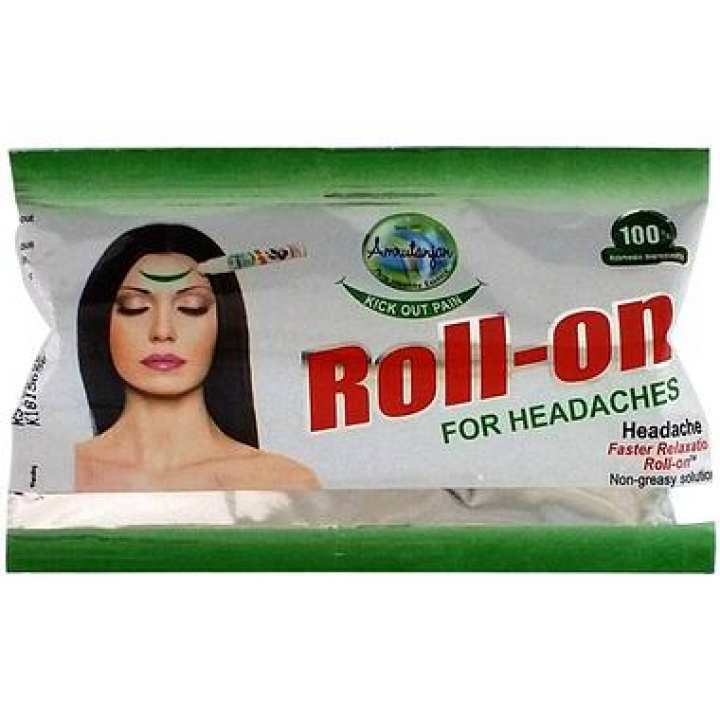 Amrutanjan Roll On can help you in getting over headache faster particularly when you are travelling or even while driving. It can show its efficiency in relieving headache within 5 minutes or so with the powerful combination of Wintergreen oil, menthol and eucalyptus. It is non sticky, non messy and easy to apply while you are travelling. It immediately takes action by penetrating deeper and kicks out your pain and provides instant relief. 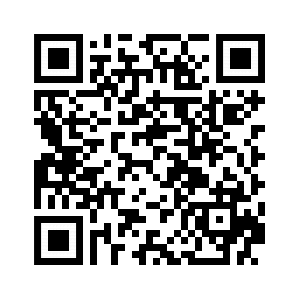 It fits perfectly in your pocket/handbag and is so easy to use. Roll On acts as an instant stress reliever and also provides a cooling effect.